A couple of months after the Competition Commission of India (CCI) fined Google Rs. 136 crore (around $21 million) for alleged ‘search bias’, the American tech giant has filed an appeal against the ruling, saying that it disagrees with “aspects of the CCI’s decision”. The ruling came 6 years after the initial complaint was filed in 2012 by popular Indian matchmaking website, Matrimony.com. A CCI official quoted by Reuters reportedly described the judgement as ‘robust’ and said that the watchdog would defend its ruling at the National Company Law Appellate Tribunal (NCLAT). 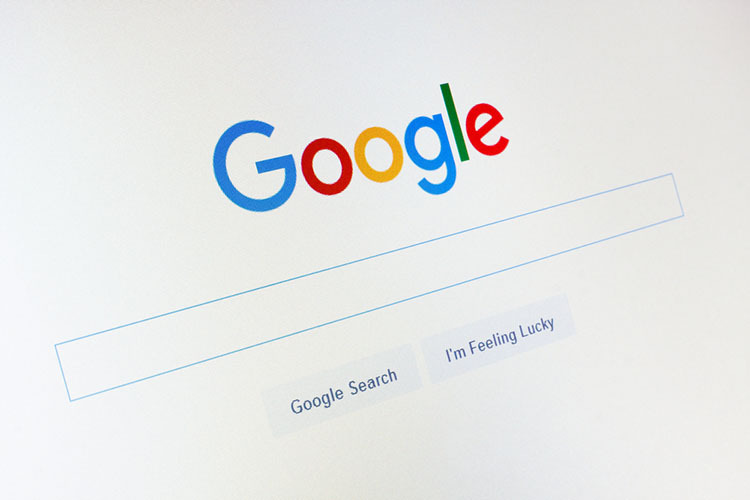 In its 190-page ruling, the agency said that “Google was found to be indulging in practices of search bias and by doing so, it causes harm to its competitors as well as to users”. The ruling further stated that Google was also indulging in monopolistic trade practices by giving its own online airline flight search service an unfair advantage over rivals, even as it took cognizance of the fact that, “any intervention in technology markets has to be carefully crafted lest it stifles innovation and denies consumers the benefits that such innovation can offer”, thereby having “a detrimental effect on economic welfare and economic growth”. 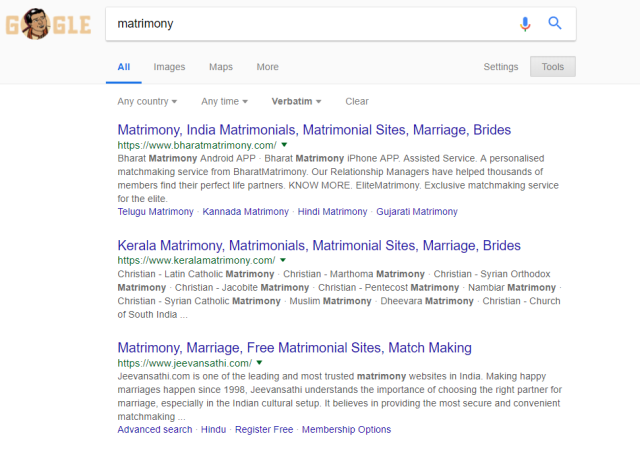 Meanwhile, Matrimony.com also challenged the ruling, alleging that the search giant had got off too lightly. According to a lawyer who’s familiar with the proceedings, the website was unhappy with both the the CCI’s ruling as well as the quantum of punishment, which it felt was too little.